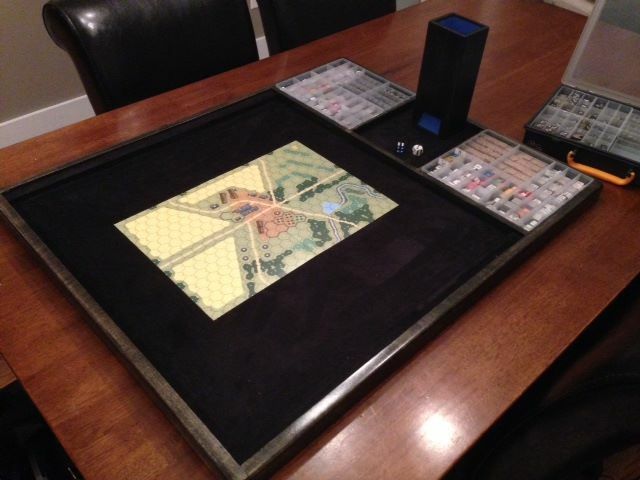 At the Albany tournament last weekend, one of the prizes was a framed and numbered print of Ha-Go, the box art for MMP’s Pacific module Rising Sun. Up until then, I didn’t even realize that these prints were available for purchase. So I contacted Mr. Smith and we will be selling his fantastic limited edition prints on our website now. 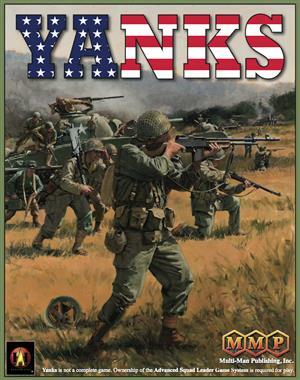 All of your favorite ASL box artwork can now be purchased through our website including the new box art for Yanks2. Remember that shipping is always free and don’t forget to use the 10% coupon(coupon code ‘10%off’ ). 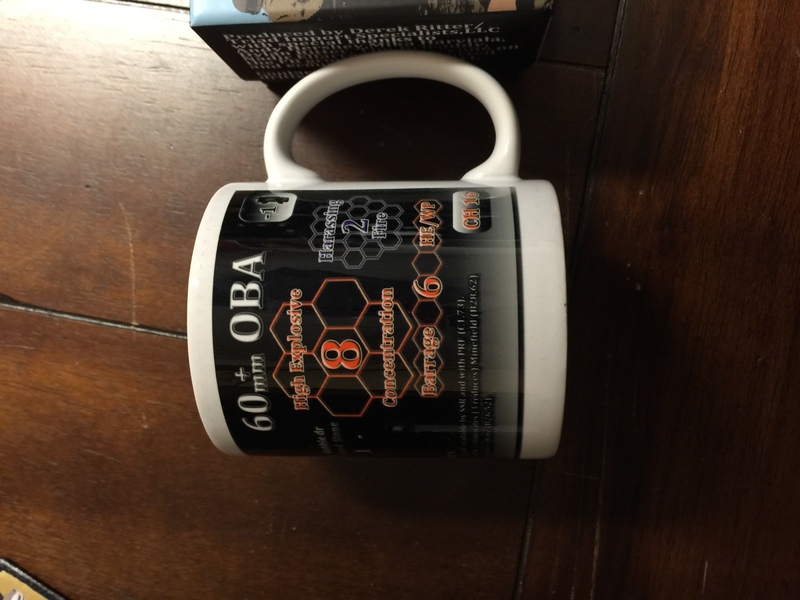 The winner of the November 2015 raffle for the one of a kind 60mm OBA coffee mug is Chris Brackney. 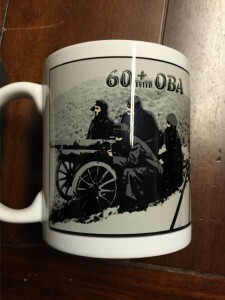 Congrats Chris, I will be mailing your prize in the morning. 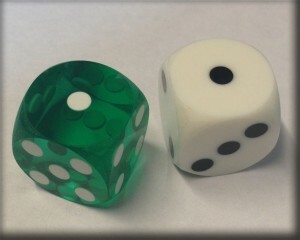 Thanks to Tim Brieaddy at Redheaded t-shirts for supplying the great prize. 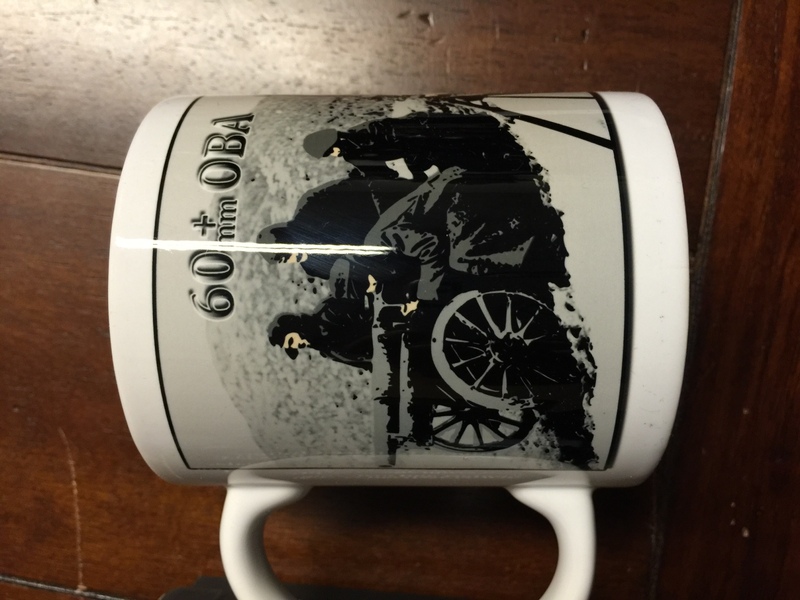 December’s raffle will be the 70mm OBA coffee mug. Remember that you are automatically entered into the raffle for 12 months with any purchase from the site. I just got back from the NY State ASL Championships last night. This was my first time attending and it was a great experience. Steve, Gary, and Joe did a great job running a very tight ship. The raffle prizes were out of this world. Congrats to JR Tracy for the big win. I have posted some new products in the store including some Grofaz USMC dice (only one set left). There are only 3 spots left for the ‘Where the Iron Crosses Grow’ team tournament. If you have always wanted to experience Kernersville’s premier ASL event, now is your chance! Don’t let your dreams be dreams. Yesterday you said tomorrow…JUST DO IT! Countersmith Workshop turrets are in hand. 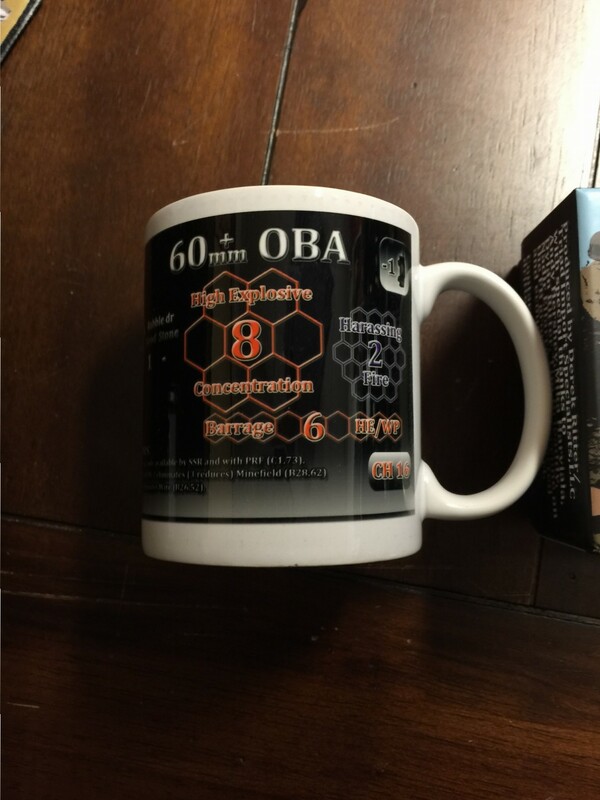 I will be posting them to the site shortly. 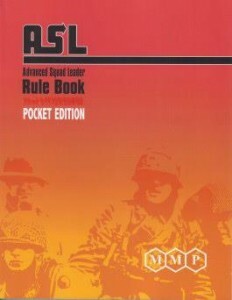 Pocket rulebook and much more in stock! A lot of people have not been aware of or are forgetting to use their 10% coupon on orders over $100. 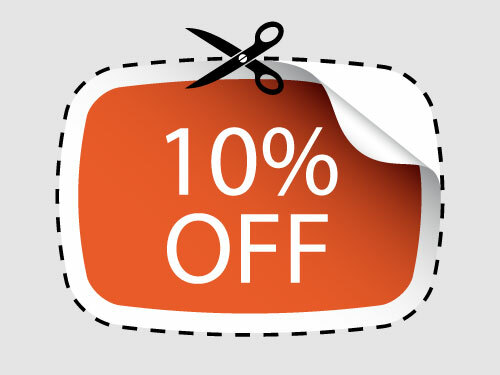 The coupon code is ‘10%off’ and does not expire but you have to enter it into the field. 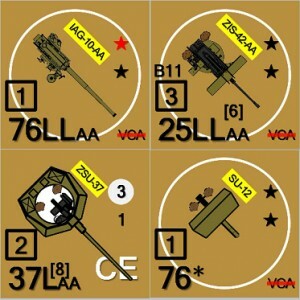 We would like to remind everyone that Scott and Alex stock the complete ASL line-up and if you are already their customers, please check with them first. We are now stocked up on all of the available official ASL products including the Pocket Rulebook plus some out print official ASL products. 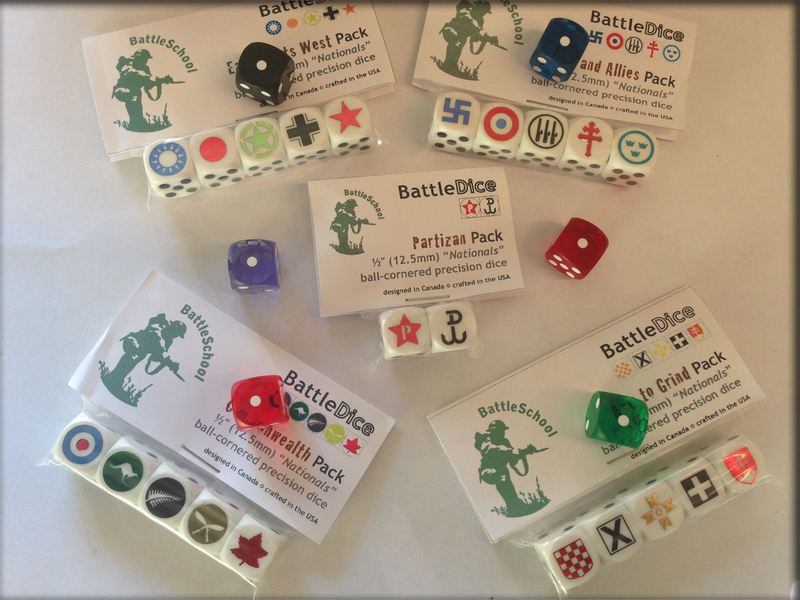 Many of the Battle School dice are down to the last unit. Chris is also out of stock on a few of the titles so it may be months before I get another order together. I will be in Albany this weekend picking up the Countersmith turret counters. drop me a line at dritter3@triad.rr.com if you would like me to reserve a set for you. 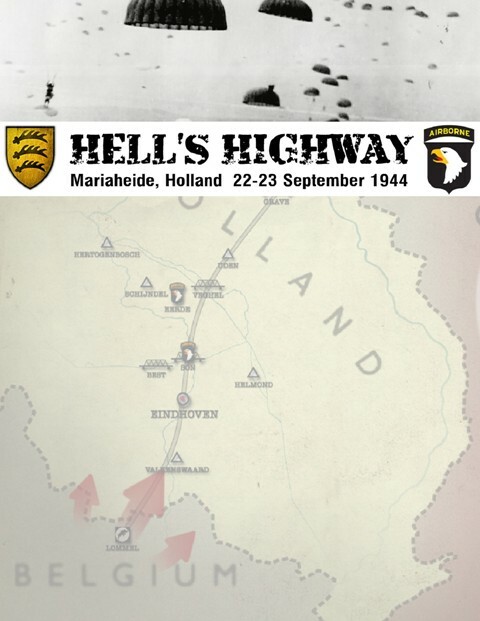 All of the Lone Canuck campaign packs are in stock including the new Hell’s Highway. 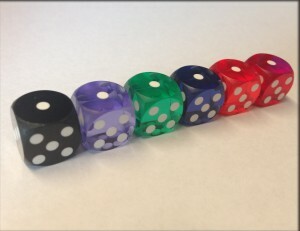 Lately I have been having a hard time justifying the time spent making ASL wood products like tabletops, dice towers, and map cases commercially. In the past I only made them as gifts for my friends or people who I thought would really appreciate them. 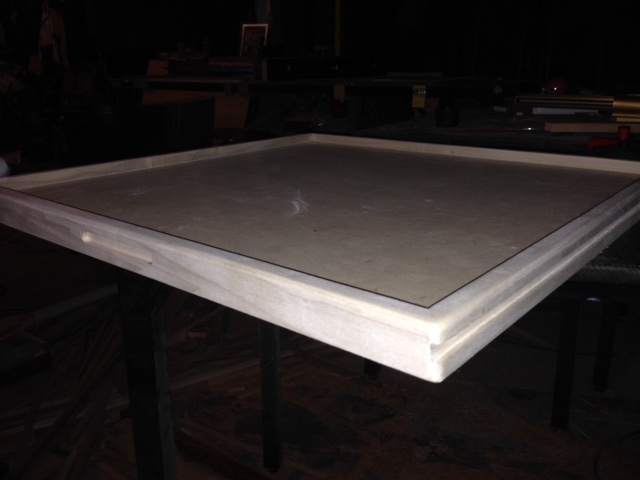 I just finished one table top for Keith DuPont and he stopped by last night on his way back to Ohio and I realized that my reward wasn’t in the small profit that is made but in meeting wonderful people in the hobby that I may have never met otherwise. It made me very happy to see the expression on his face when he saw the table for the first time and told me how excited he was to get home to play his first game on it. That really was my reward. That being said, I am not sure if I will continue to make these products for sale for much longer as it is a tremendous amount of hours for each piece. I still have two more tables and a tower that I have committed to and then I may take a break for a while. My inventory on the OBA cards is getting low. Scott at GA is sold out. Xavier probably has some left for his customers on that side of the pond and Alex may have some left as well. I will be bringing 10 to Albany for Chris at Battleschool in Canada so he may have a few sets that aren’t reserved that he can sell. I do not foresee these cards (in this complete version) ever being reprinted again so if you want them, contact one of us before they are gone. CALL FOR HELP: The Sniper cards are coming along very well with the toughest part now getting quality photos of snipers from the more obscure nationalities. 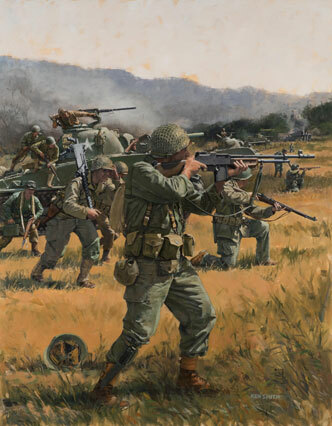 If anyone has a cool photo of a sniper that they would like to see in the deck, please forward it to me (I have already spent countless hours on Google and Bing so I am looking for rarer photos). 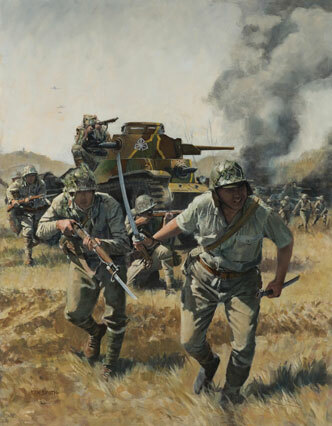 I am in real need of the Allied/Axis minors, Japanese, French, and Chinese. 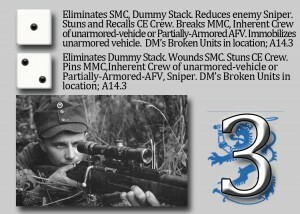 Scopes are nice but not required. The ELR cards are looking great. It is amazing how quickly you can run out of room on a card when you start brainstorming ‘what would be useful information’. As is his signature, Andy Hershey is turning a good product into a great product with his tireless proofing and editing. 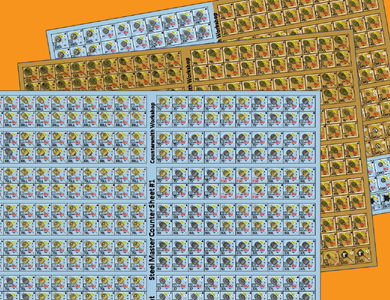 These cards should be up for pre-order as soon as we get an accurate idea of the size and cost of the project. Now only days away. My first time attending and am blessed to have my best friend Tim Brieaddy making the 11 hour drive with me. If that isn’t fantastic enough, my Dad is meeting us there so I can drive him back to NC for Christmas. I am looking very forward to the coming days. If anyone needs any ASL products, let me know by Wednesday and I can drive it up with me.